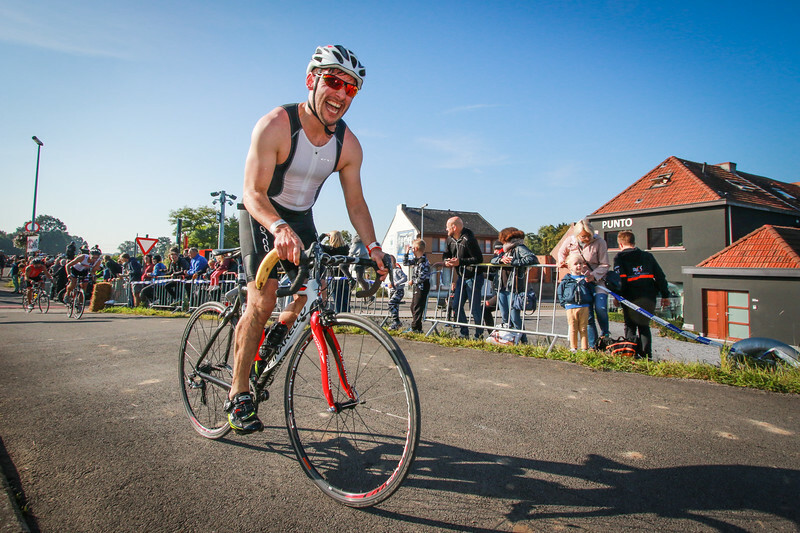 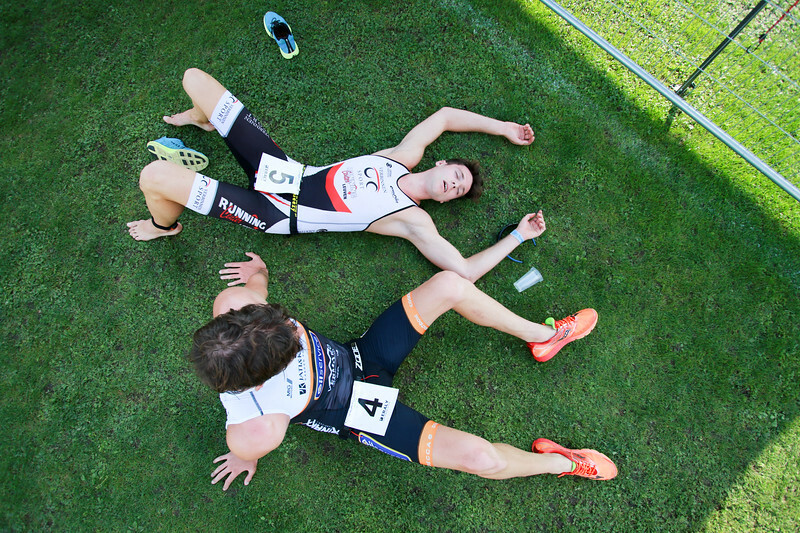 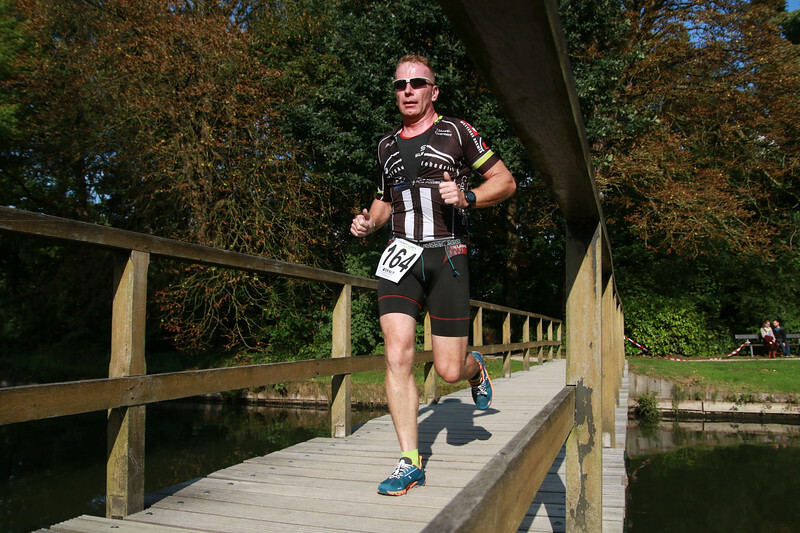 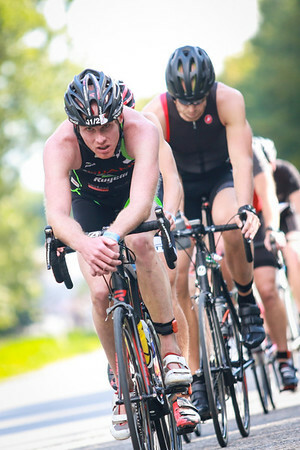 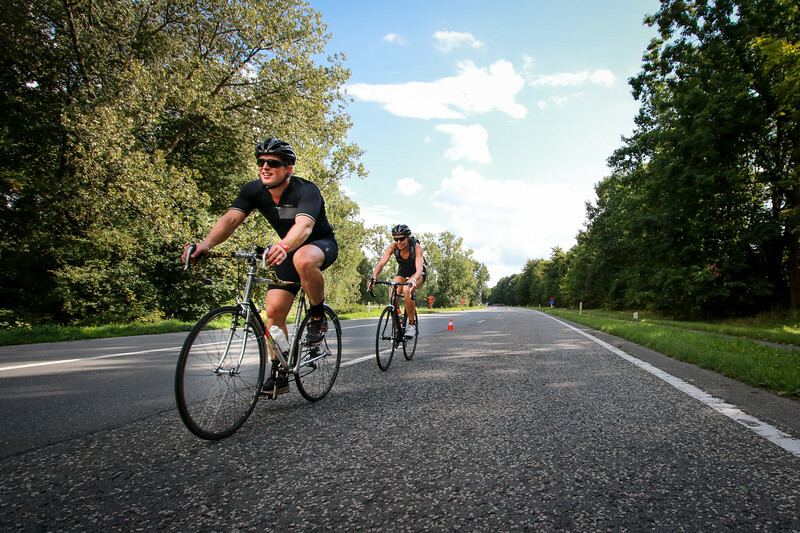 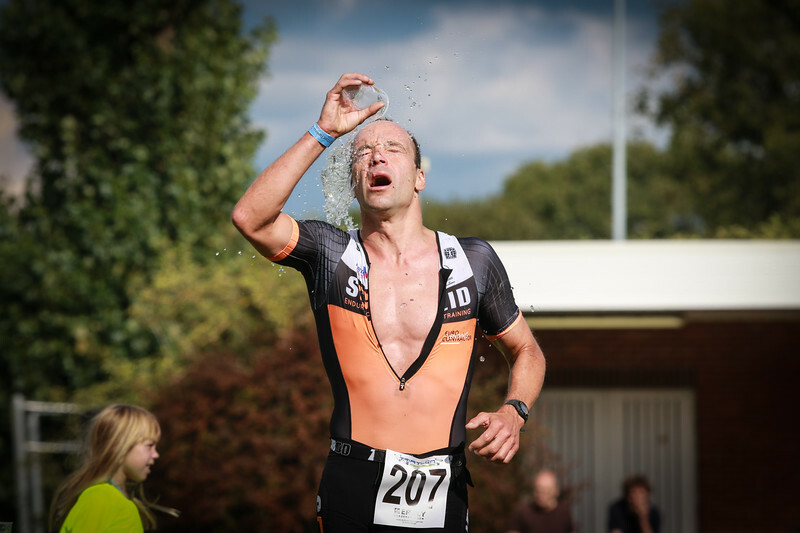 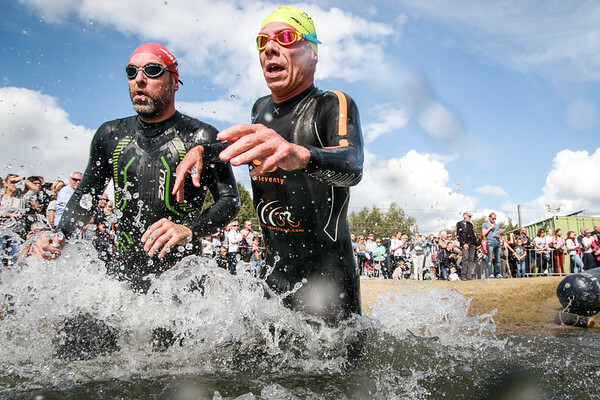 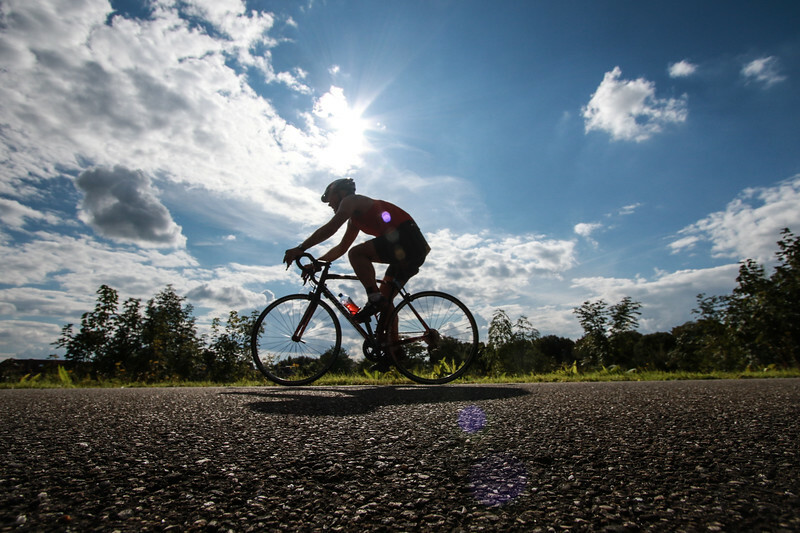 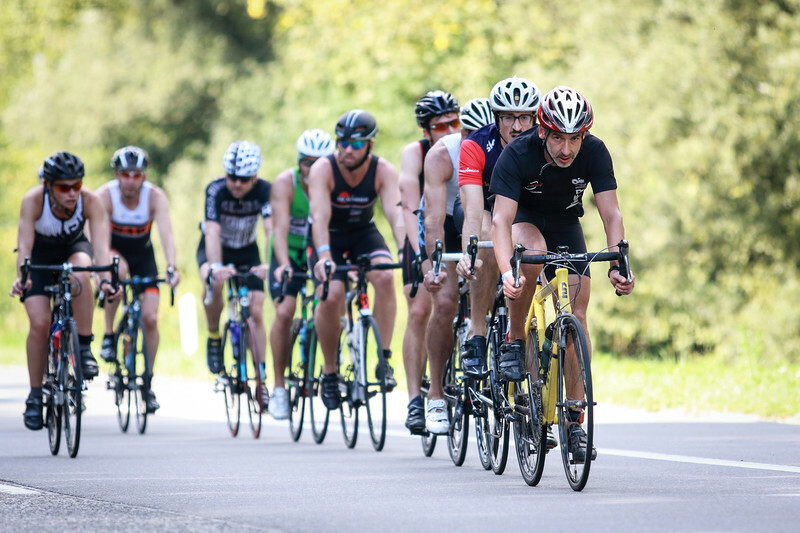 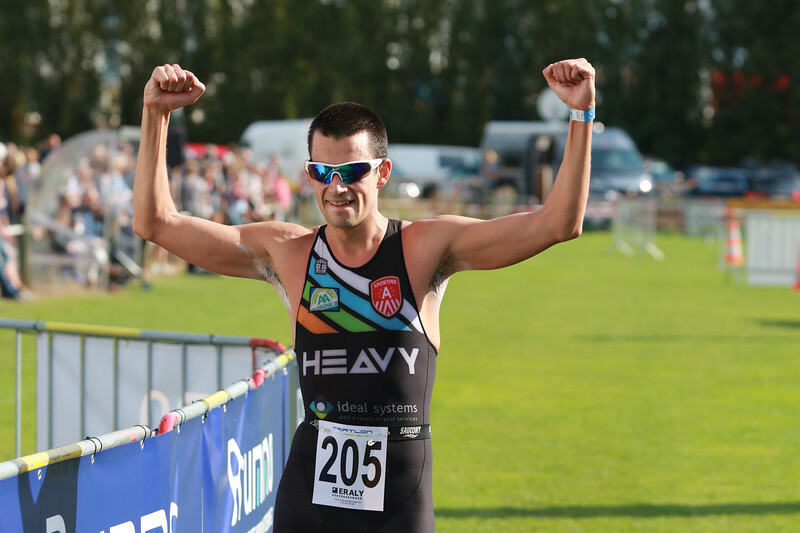 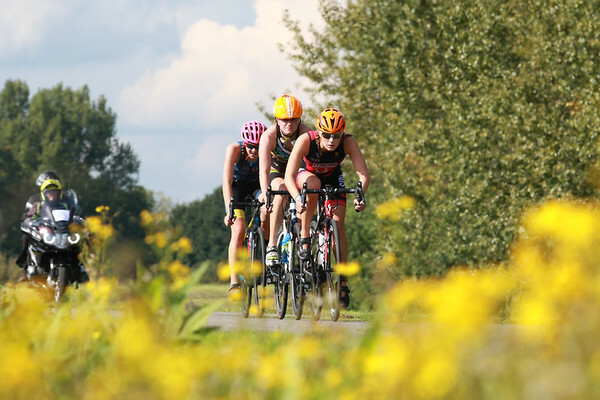 16-17 Sept, 2017 - The Mechelen triathlon is one of the last triathlon event of the season. 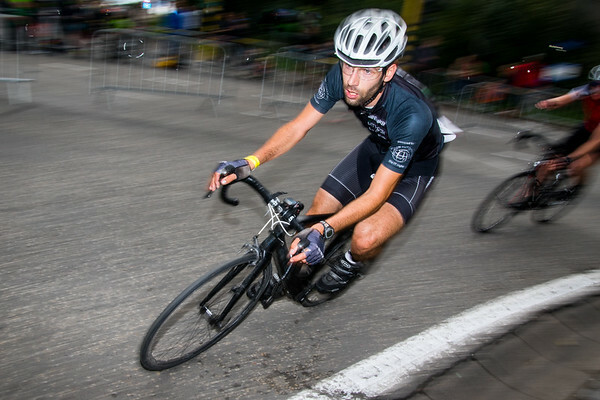 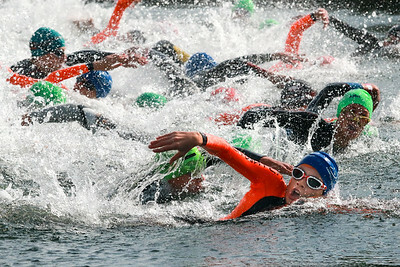 It features races for young athletes and businesses on the first day. 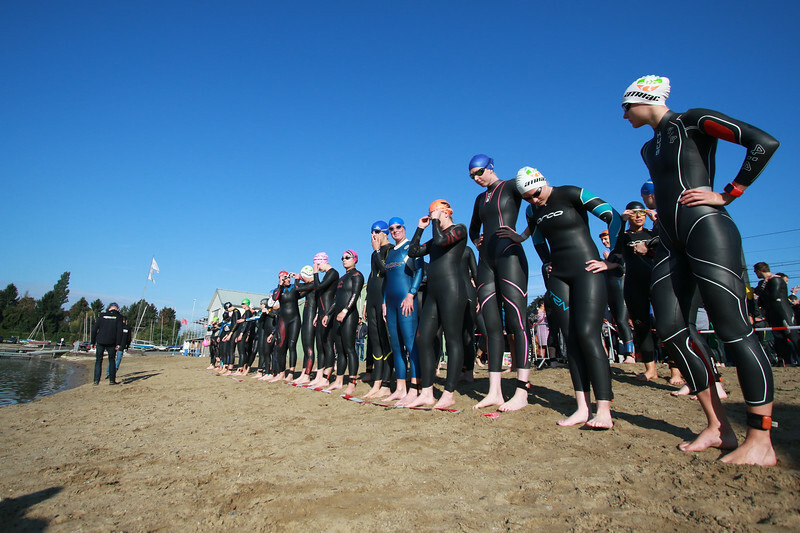 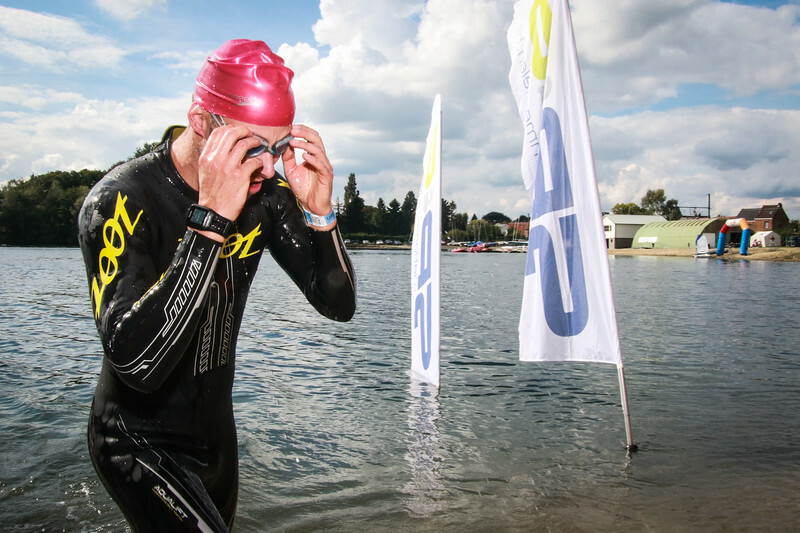 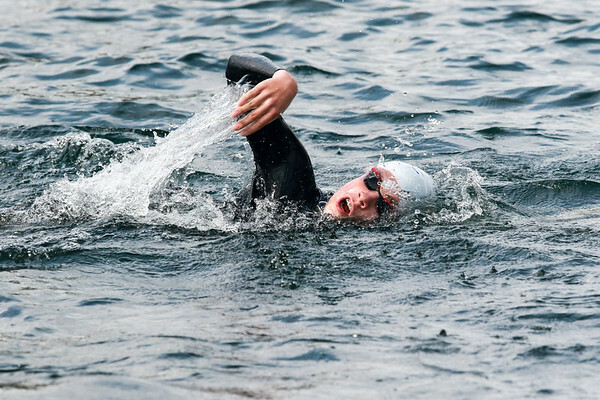 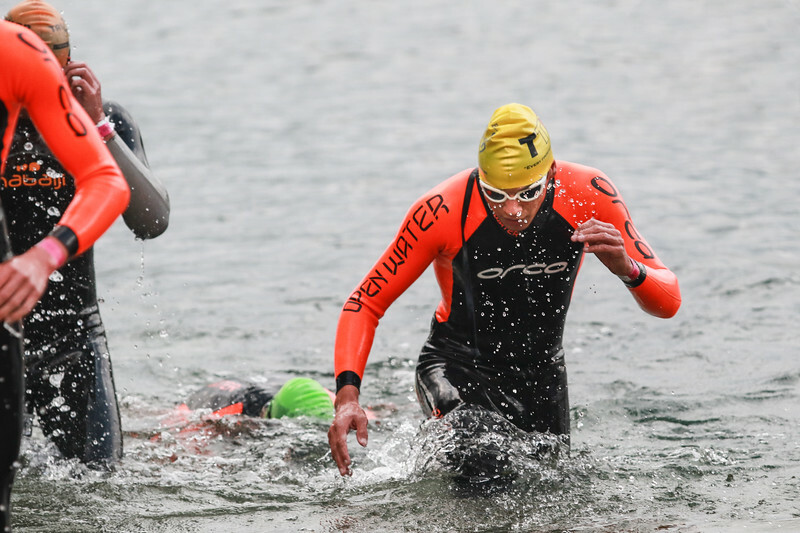 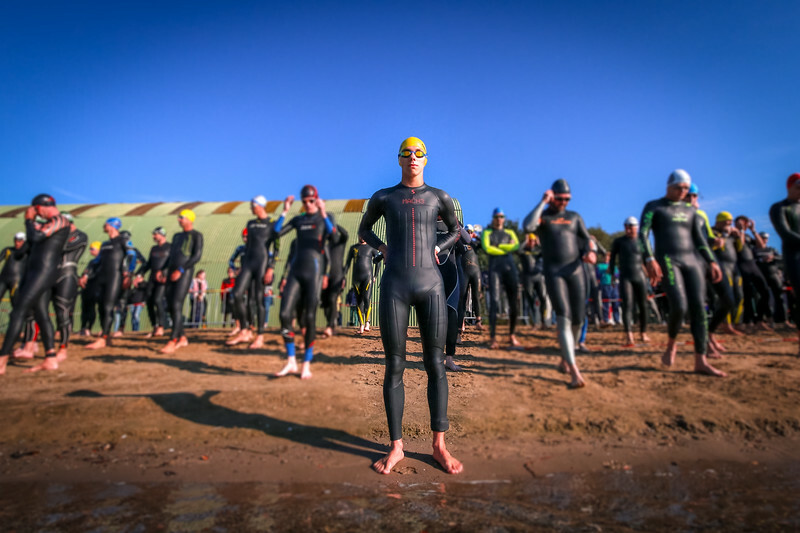 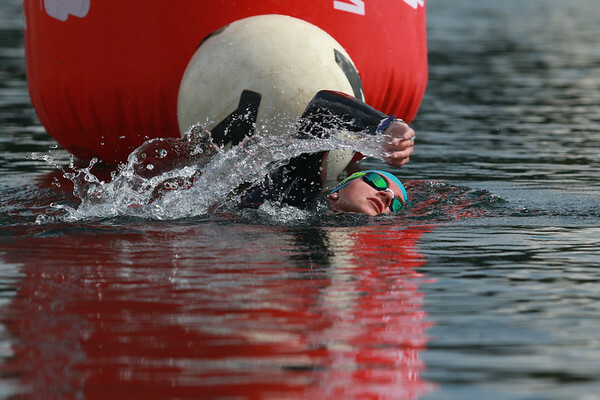 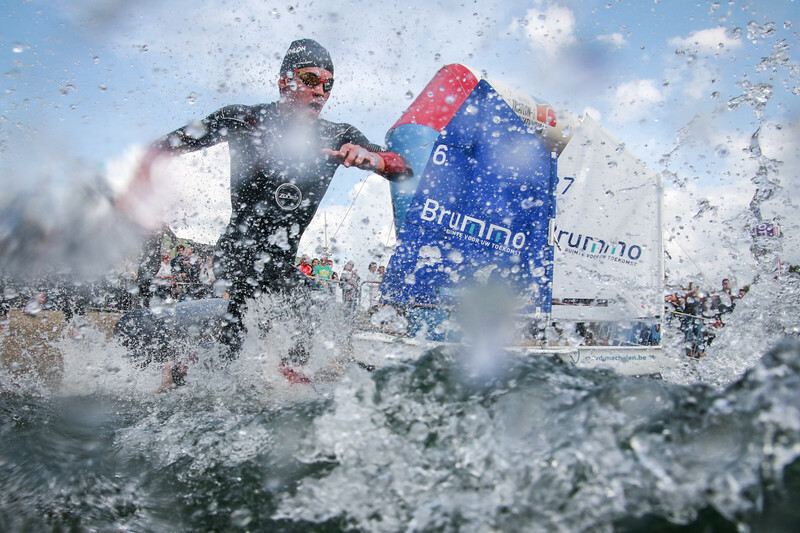 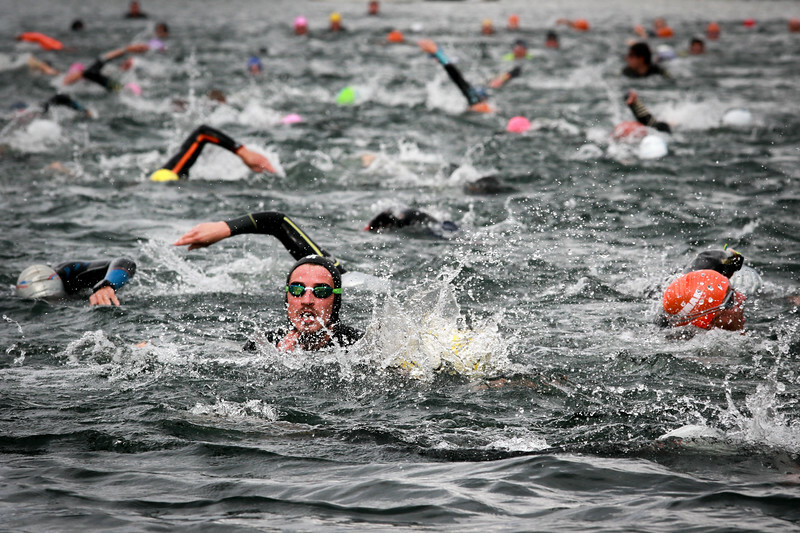 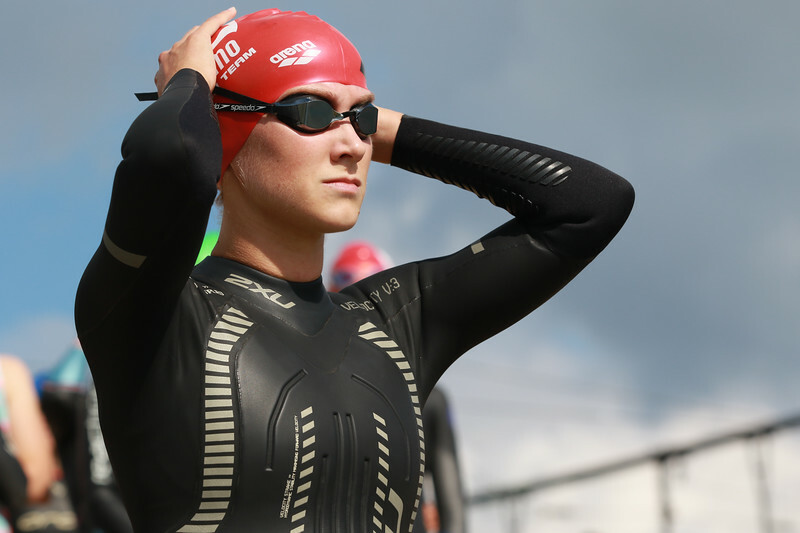 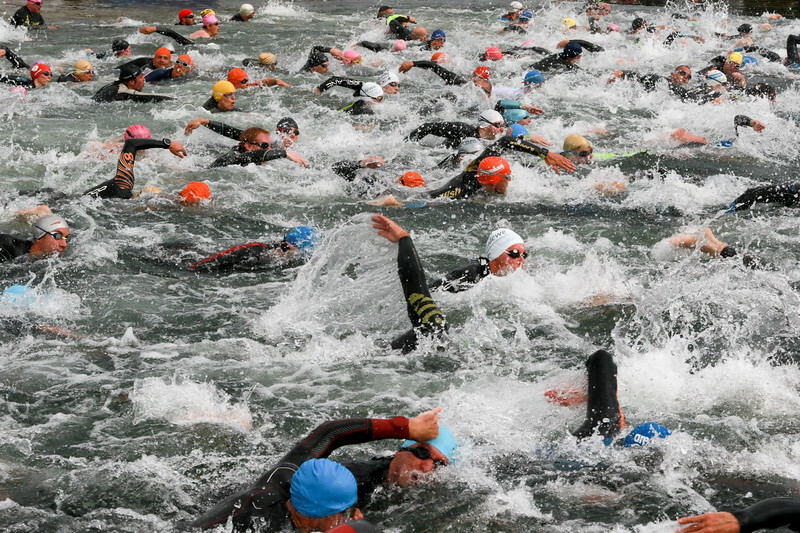 On day two, triathletes can participate in the sprint (1/8) or the olympic distance (1/4) drafting event. 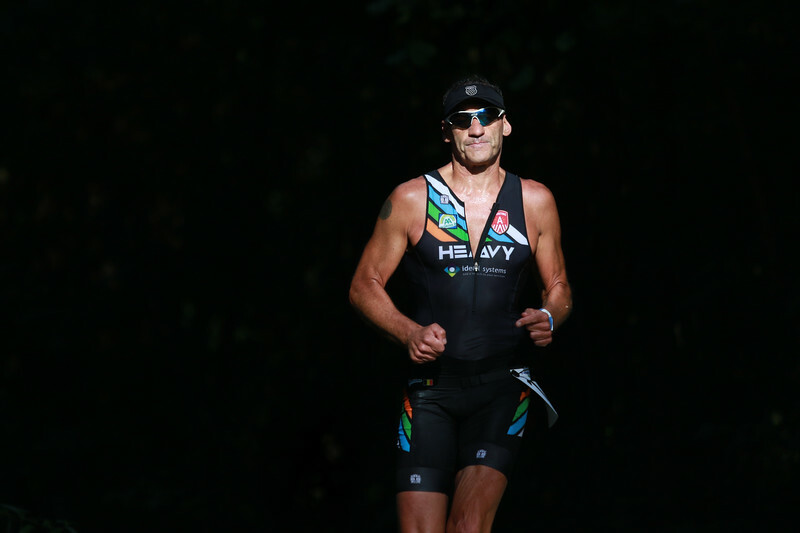 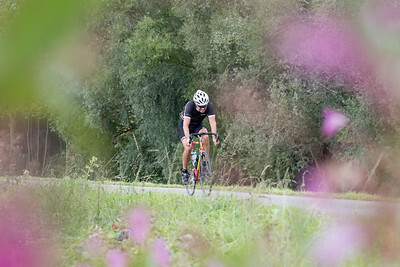 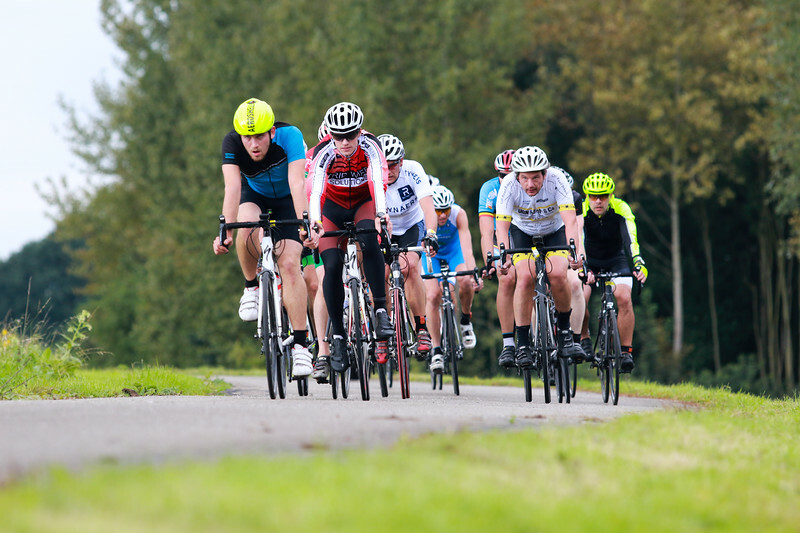 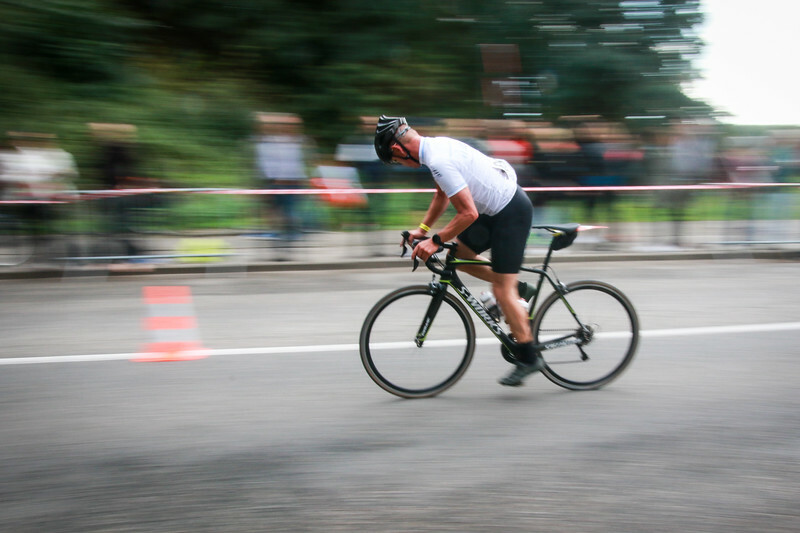 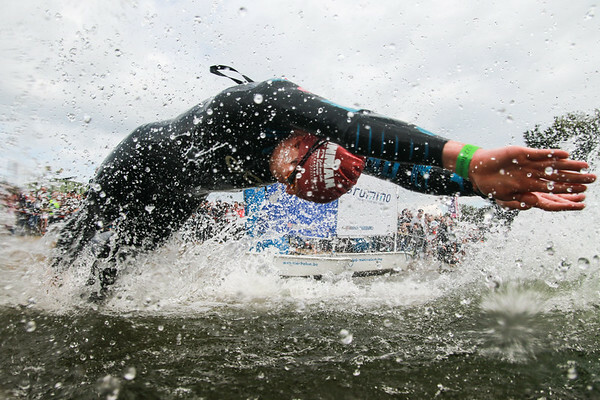 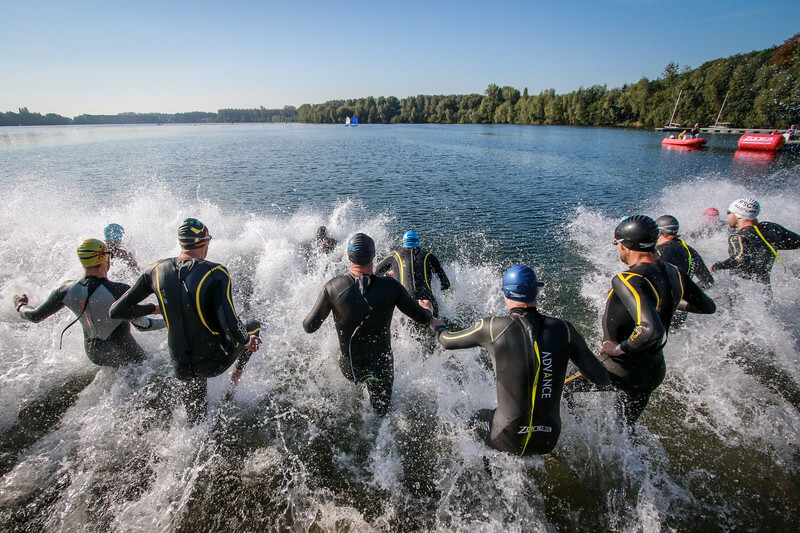 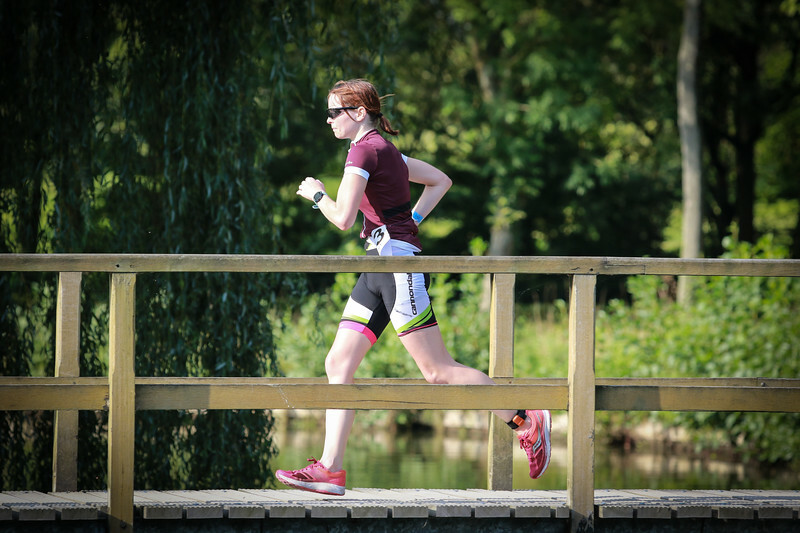 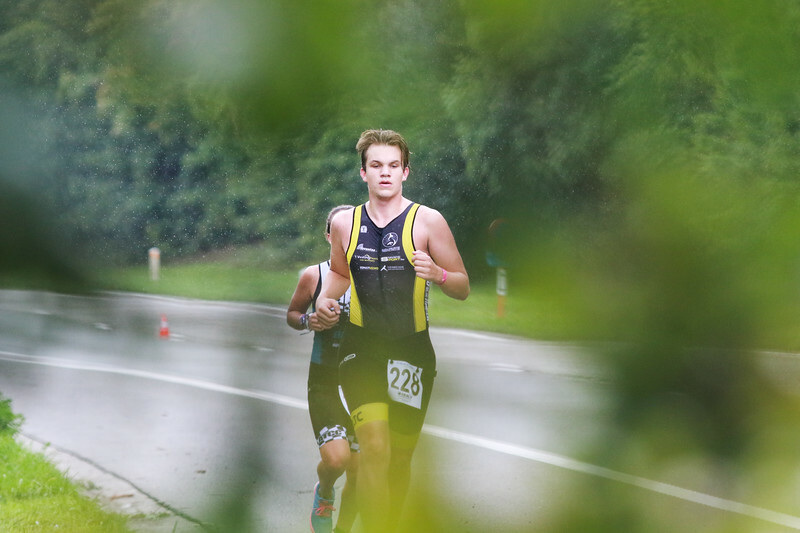 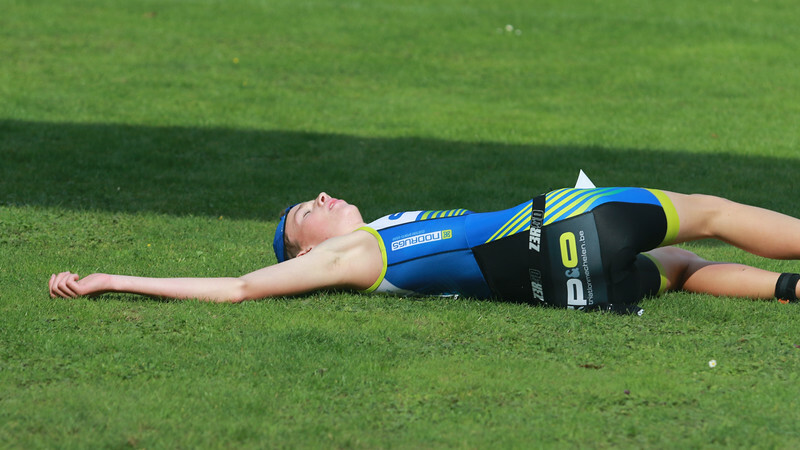 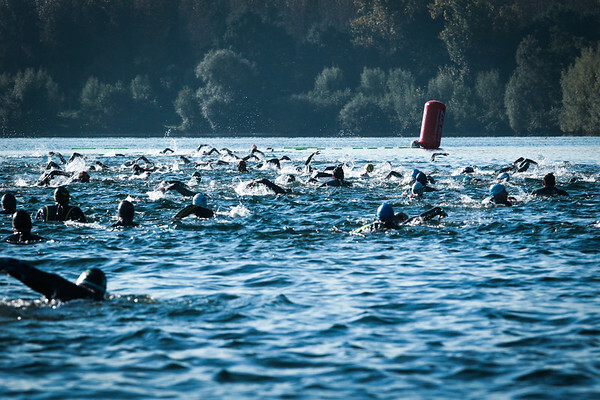 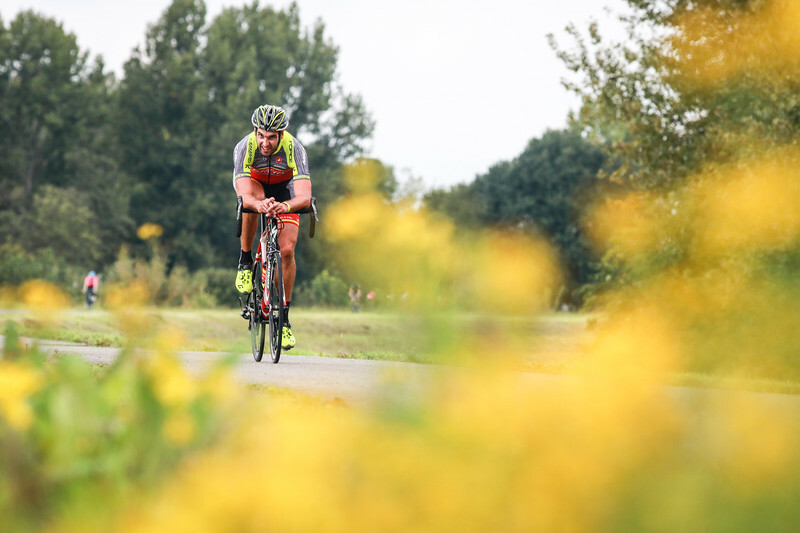 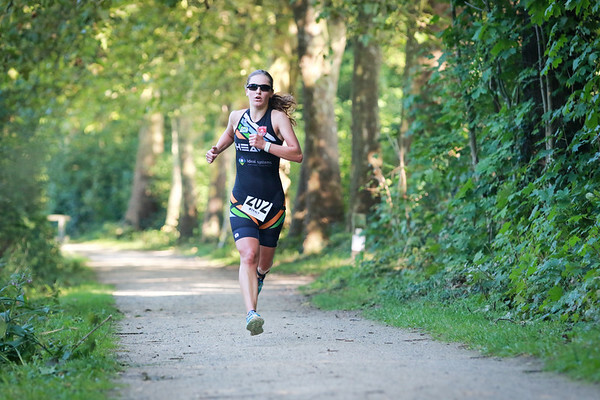 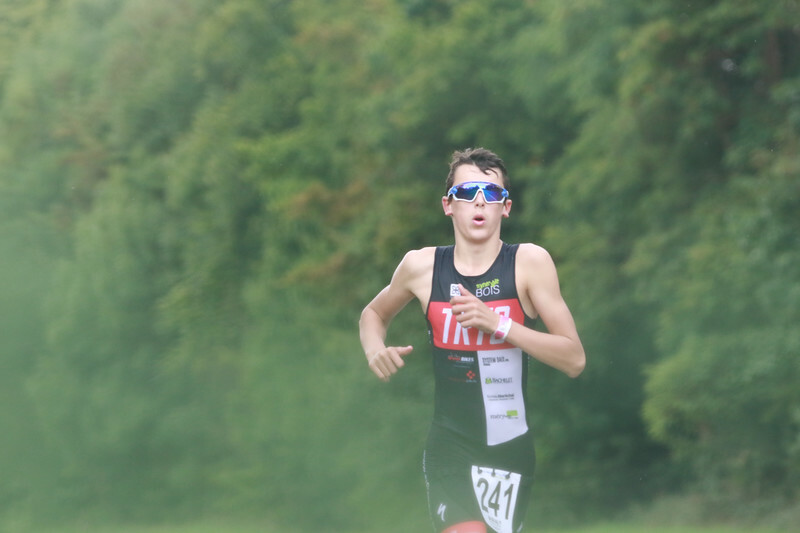 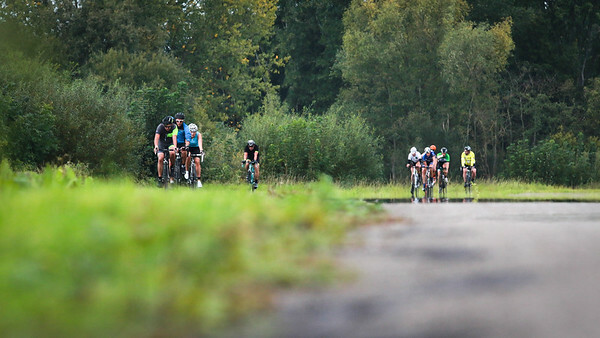 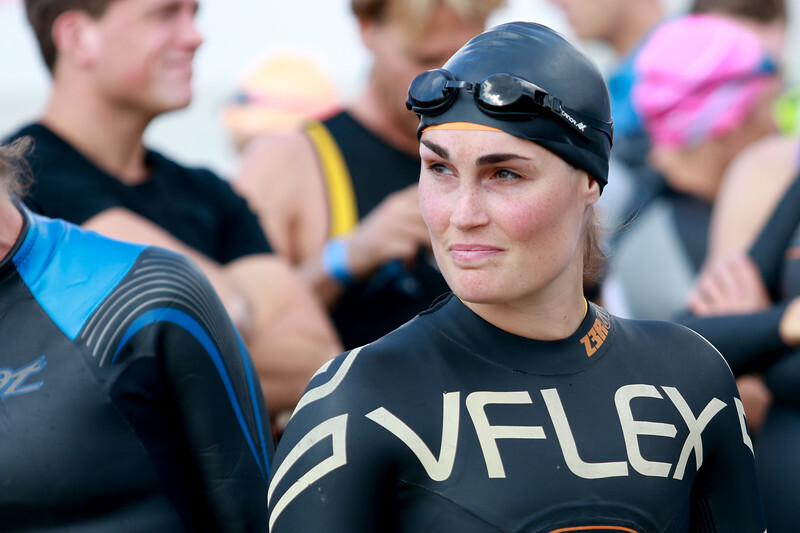 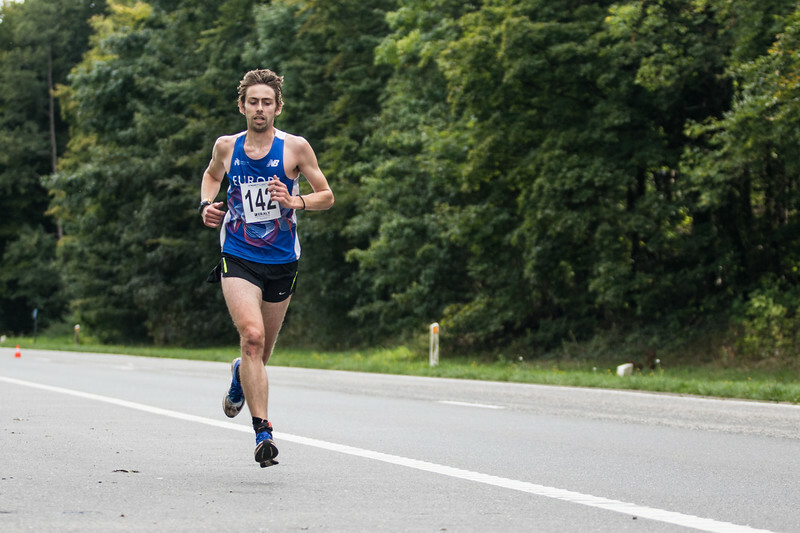 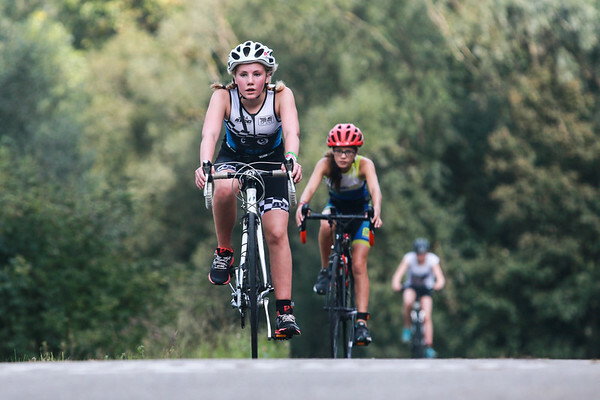 Attracting many of the best athletes in Belgium, the course features an Australian exit in the swim part, a bike course along the river, and a run through Mechelen's greenest park.